Every year, over 350 companies and 5,000 students attend the largest recruiting event on campus. 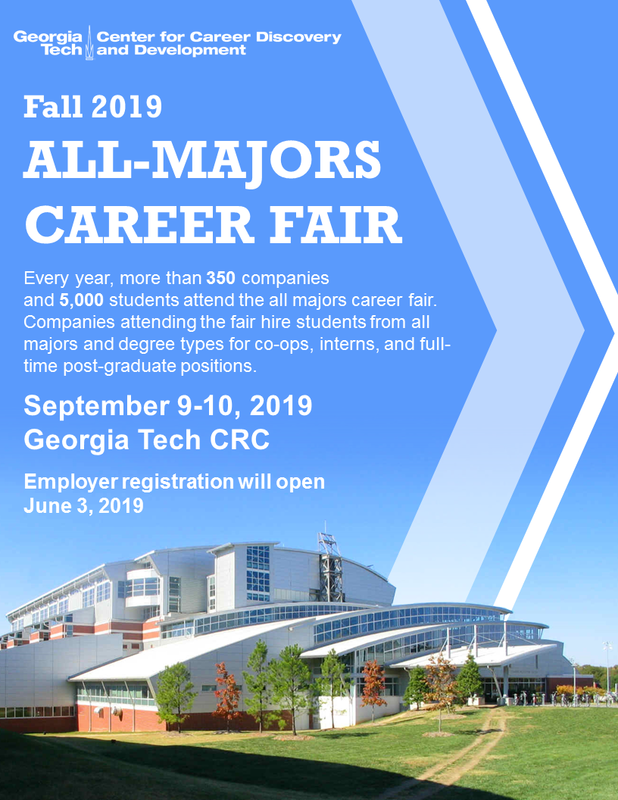 Companies attending the 2019 All-Majors Fall Career Fair are hiring co-ops, interns, and full-time positions, with students from all majors and degree types. This year's fair will be held on September 9, & 10, 2019, in Georgia Tech's Campus Recreation Center. Company Registration will open within CareerBuzz on June 3, 2019. 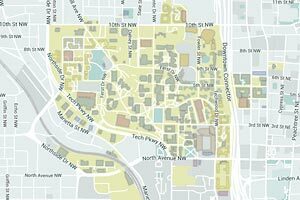 If you have questions, please email GTCareerFair@gatech.edu.